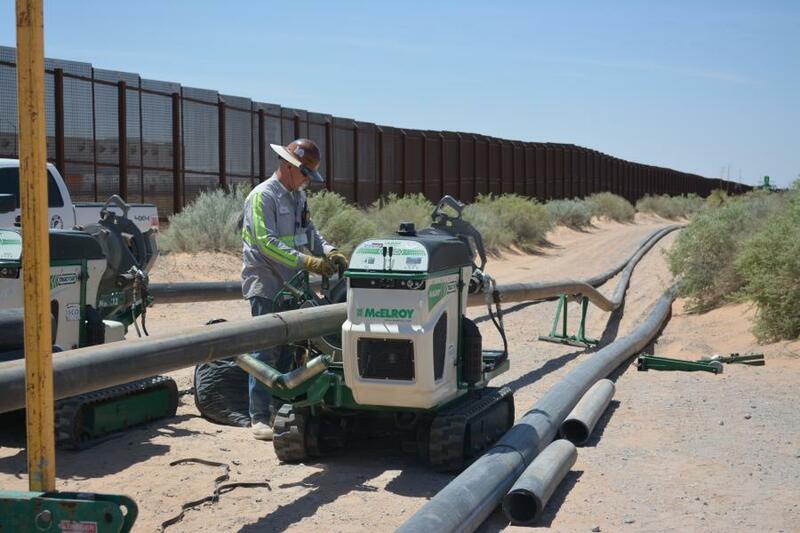 This past January, U.S. Customs and Border Protection (CBP) awarded Barnard Construction of Bozeman, Mont., a contract to replace existing vehicular barriers along a 20-mile stretch with a border wall, located just west of the Santa Teresa Port of Entry in New Mexico and extending westward. 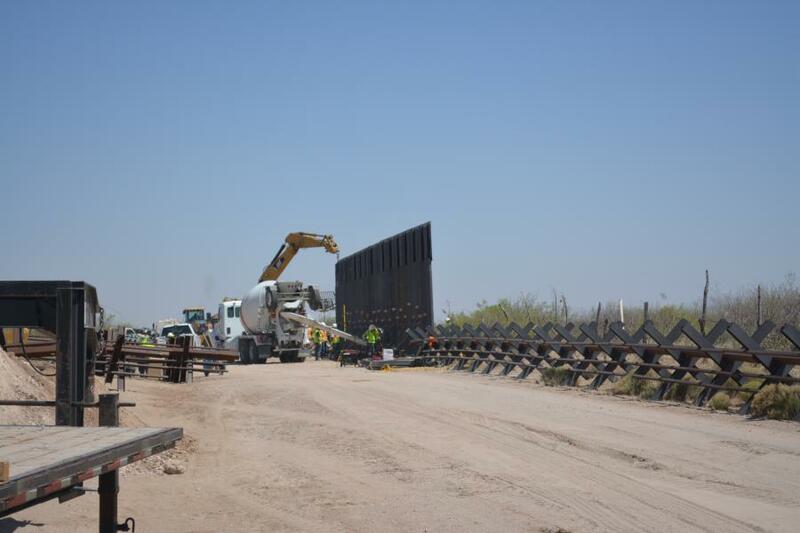 The existing barriers will be replaced with an 18 - 30-ft. high wall. The contract also includes roadway and drainage improvements. 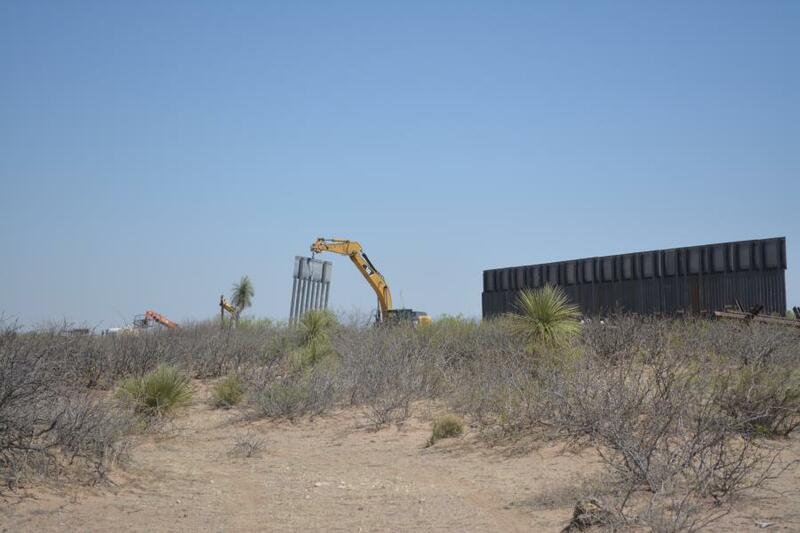 Construction of the wall, valued at approximately $73.3 million, is scheduled for completion in approximately 390 days. 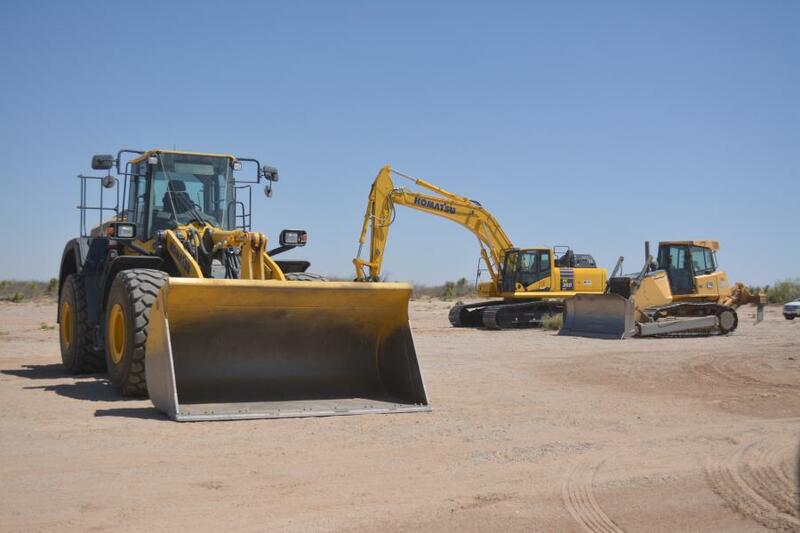 CBP held a groundbreaking near the Santa Teresa Port of Entry on April 9, which marked the official start of construction. 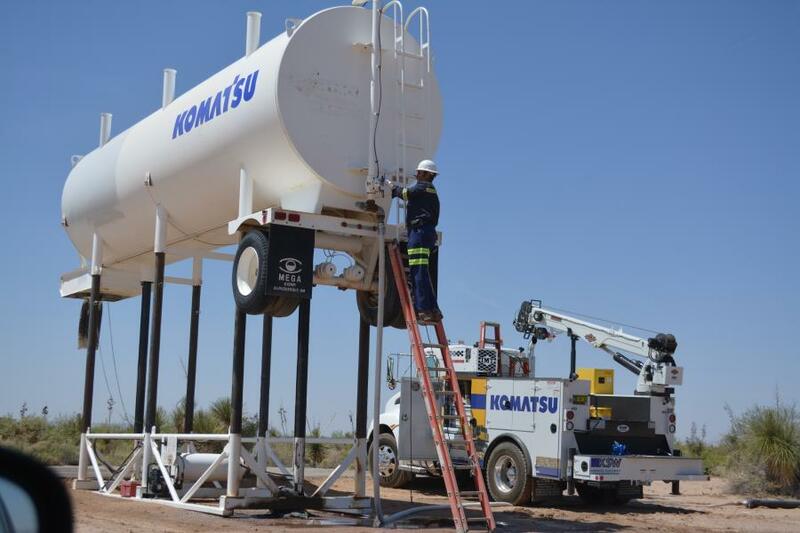 With the new wall, federal officials said agents working in southern New Mexico will be better equipped to stop drug trafficking and illegal crossings in the area. 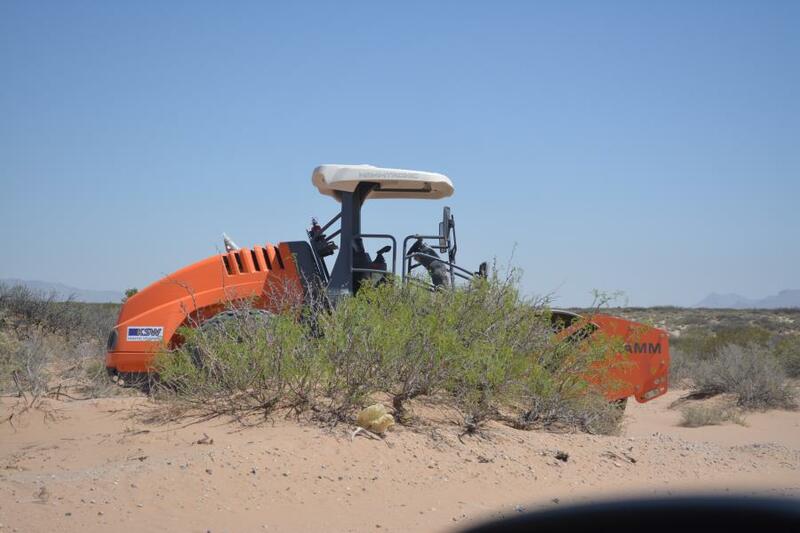 Construction Equipment Guide travelled to the border wall construction site and took some photos of preliminary work.